Please fill out the form below to have the toolkit emailed to you. Interested in what marketing automation can do for your sales team? 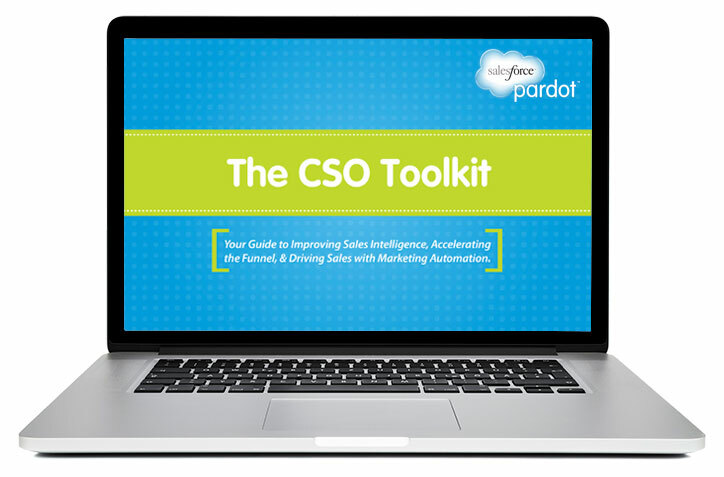 Our CSO Toolkit focuses on the marketing automation capabilities that truly matter to your sales department — like the ability to improve sales intelligence, increase close rates, accelerate the funnel, and improve marketing and sales alignment.